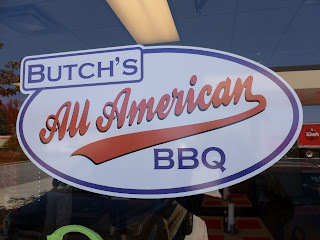 Friday I had the pleasure of dining at Butch’s All American BBQ restaurant. 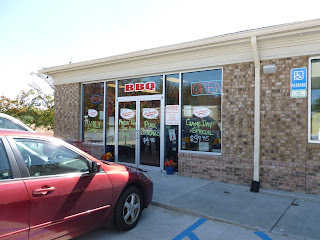 Located in Buford, Georgia at the intersection of Braselton Highway and Old Peachtree Road, don’t let the unassuming exterior deceive you. Butch serves up some of the best southern food in the area: slow-cooked barbecue, scrumptious sides, delectable desserts, and plenty of sweet tea. The menu is huge; I had a terrible time deciding what to order. 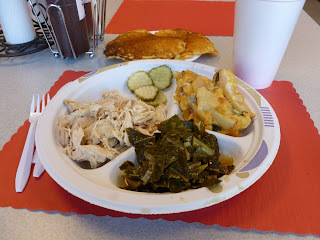 I finally settled on a chicken barbecue plate with potato/spinach/onion/cheese casserole, collard greens and corn cakes. For dessert, I chose banana pudding. I ate every bite of everything. 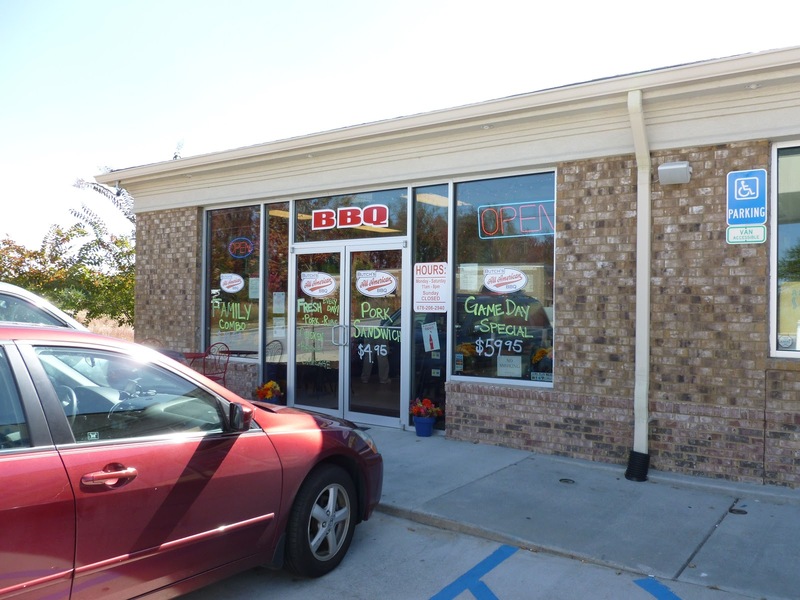 Owner Butch Walker is a native southerner who’s been cooking barbecue and doing catering for thirty years. 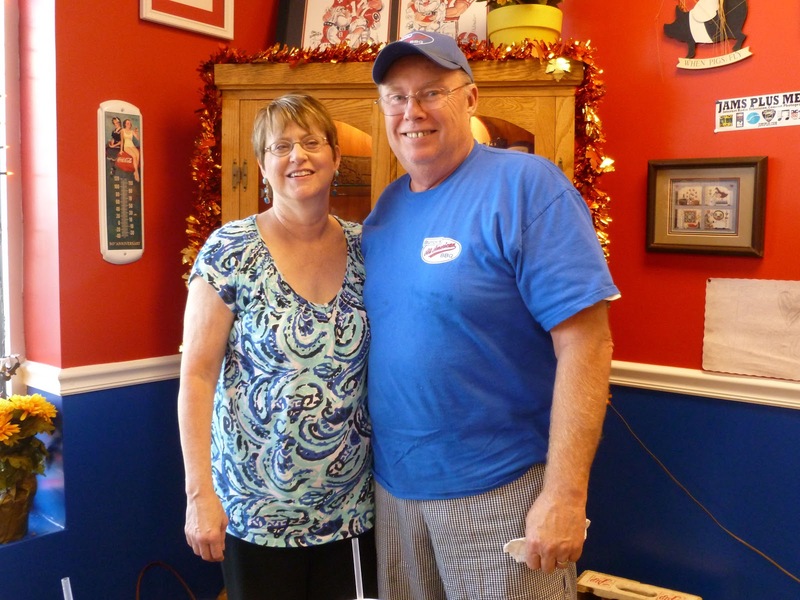 According to his website, “after along career in the corporate world, Butch traded in his necktie for an apron and is now fulfilling his passion, offering an upbeat dining experience where people can gather together to enjoy the pleasures of good southern food and warm hospitality.” Butch is supported in this family run business by his wife, Linda, and his daughter and c0-owner, Melissa Kamphuis. You owe it to yourself to pay Butch’s All American BBQ a visit. 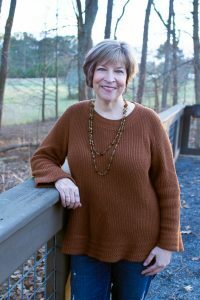 Print a copy of this blog post and present it at the counter to receive ten percent off your order. You just might see me there!